If you need garage door service in Jackson County, Michigan, why not go to the garage door company with an A+ rating from the Better Business Bureau, not to mention a winner of the Angie’s List Super Server Award? Quality Overhead Door is all that and more. When it comes to overhead door installation or just about any garage door service in Jackson County, Quality Overhead Door is the name to know. 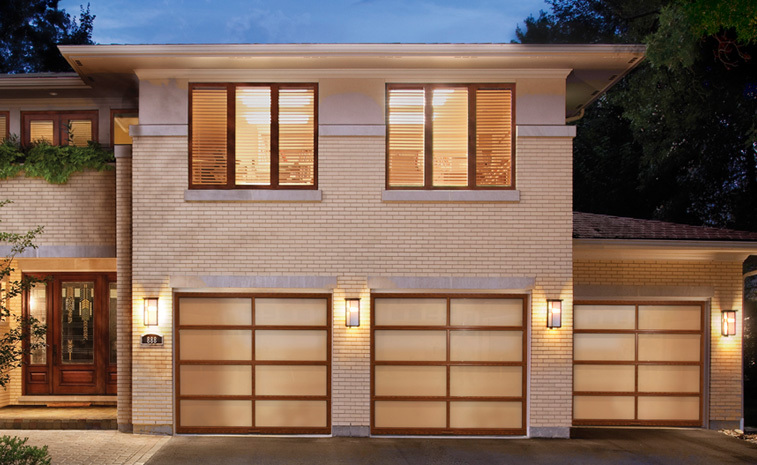 For more than 30 years, Quality Overhead Door has been a trusted name in garage doors, whether you need a new residential garage door, a new commercial garage door or repair or maintenance of your garage door. We’re also a leader in garage door openers, fireplaces, awnings, storm doors and entry doors. 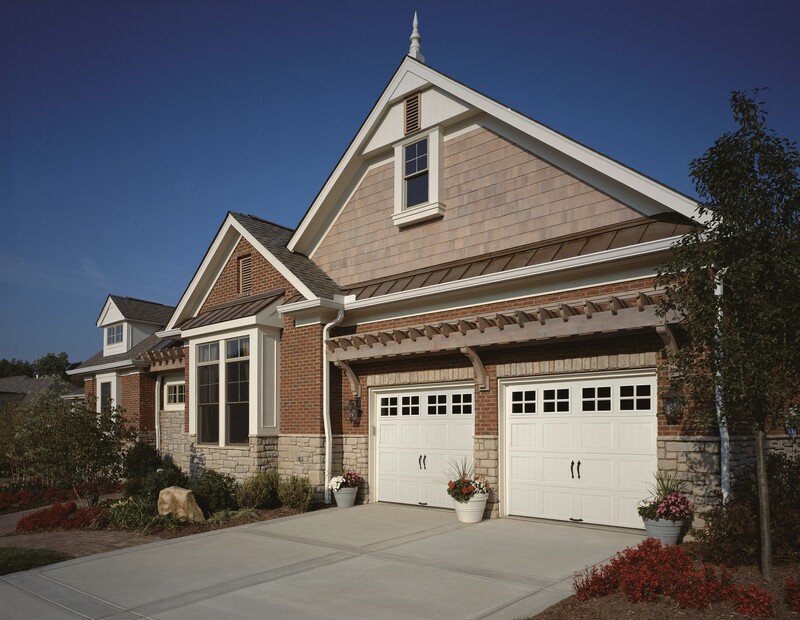 Quality Overhead Door is your garage door answer in Jackson County. 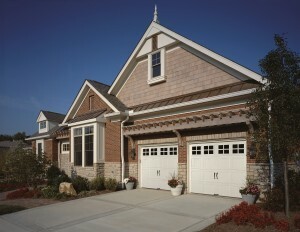 When we install a new residential garage door in Jackson County, we know it’s going to last. 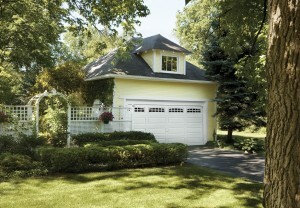 That’s why we want to make sure you have exactly the garage door you want from start to finish. That means you choose the brand, the design, the style – even extra features like distinctive hardware, windows or insulation. 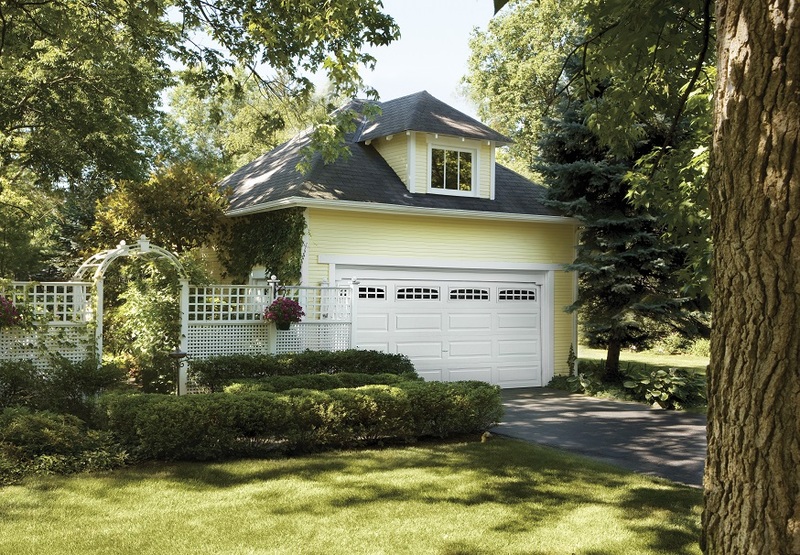 Our goal is to install a garage door that will make you smile and make your home look great; a door that looks like it came with the house, only better. These doors not only look great, but they’re also tough enough to withstand the wear and tear of constant daily use. Garage door installation is just part of the comprehensive garage door service that Quality Overhead Door provides in Jackson County. Our expert repair technicians are second to none. Whatever your garage door or garage door opener repair needs are, give us a call. We’ll have our friendly, efficient staff over to you as soon as possible to assess the problem, explain how we’re going to fix it and get it taken care of so you can go back about your business fast. At Quality Overhead Door, customer satisfaction is our No. 1 priority. That’s why we start by offering a free installation estimate on all the work we plan to do. There’s no hidden charges or fees. Whether it’s an installation, repair or maintenance project, we’ll tell you exactly what we think you need and how much it will cost to get you there. When we’re done, our warranties on parts and labor will help give you the peace of mind that the job we’ve done is one we’ve done to last. Efficiency, quality and reliability is what you’ll always get when you use Quality Overhead Door for your garage door or garage door opener repair, maintenance or new installation. If you have questions, or would like to learn more about our products and services, contact us today. Contact Us & Learn More About Quality Overhead Door!